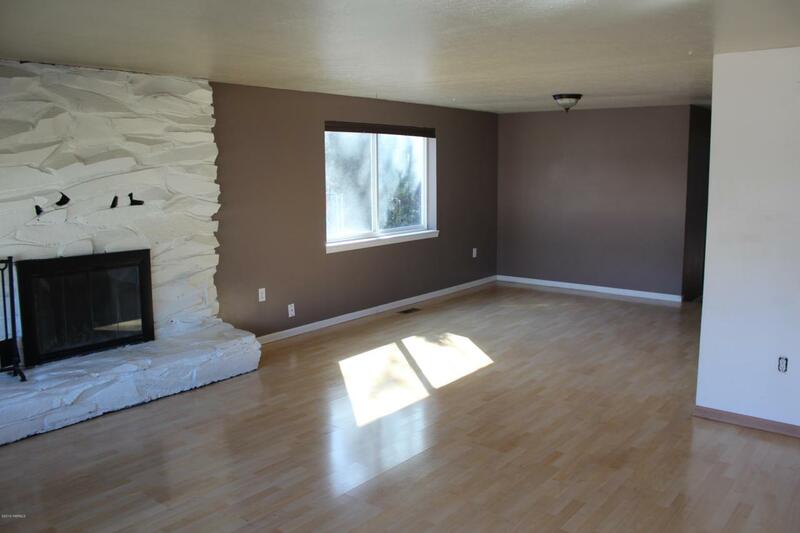 4 Bedroom 1 Bath, 1400 Sq Ft, Brick home located on a dead end street. large detached 24X21 Garage has covered storage along side the garage. Covered patio in back yard is 464 Sq Ft.. Built in 1970, on .16 of a acre. 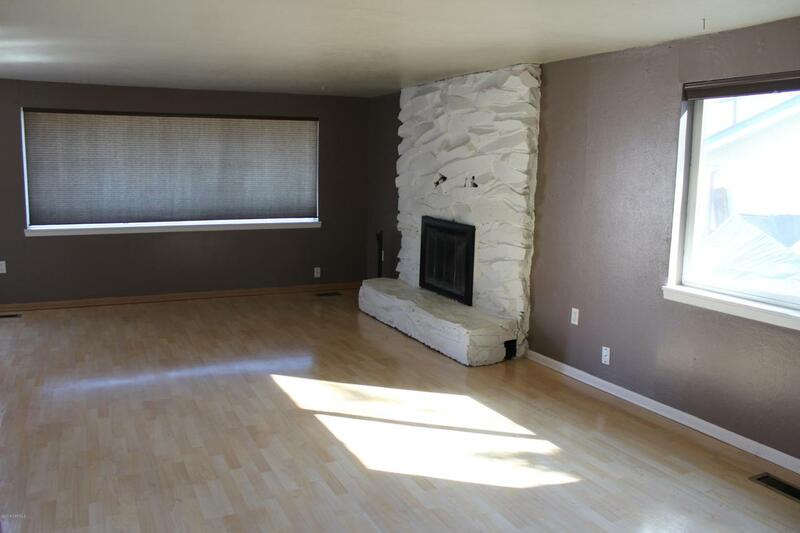 Nice open concept good sized living room dining area has well built fireplace, galley style kitchen. Fenced back yard. 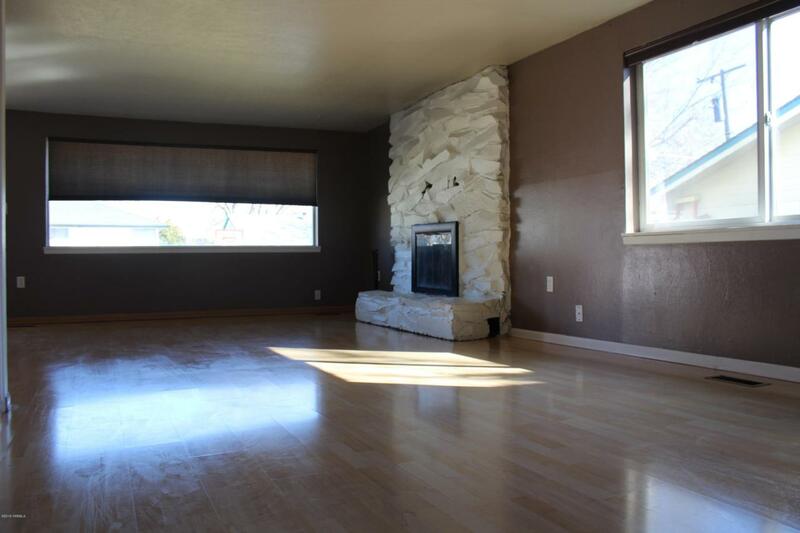 Very nice home located central to schools, shopping. Brand new dishwasher installed. 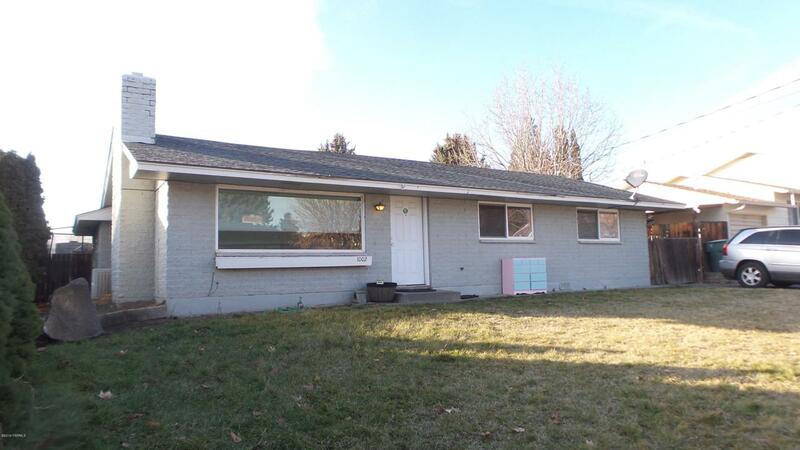 Listing provided courtesy of Candy Lea Stump of Keller Williams Yakima Valley.